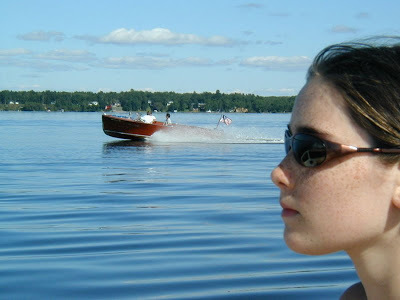 The Classic Boat Photography Of Randy Ruttger! 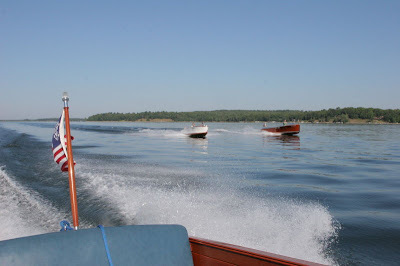 I admit it, I surf the Internet during work hours looking for different stuff regarding Antique & Classic Boats. I have seen the same stuff over and over again. 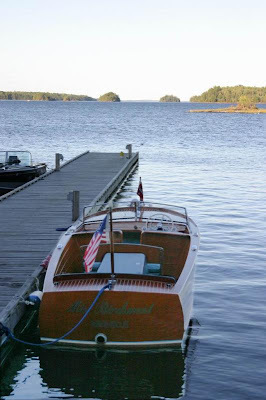 Boat dealers, restorers, eBay… But every now and then something catches your eye. This past week it was a photo shot by Randy Ruttger, his stuff can be seen at Pbbase.com. Whats cool about Randy’s photos is that they are real, extremely well composed and lit. Randy clearly has a talent for seeing something and capturing the honesty of the moment. 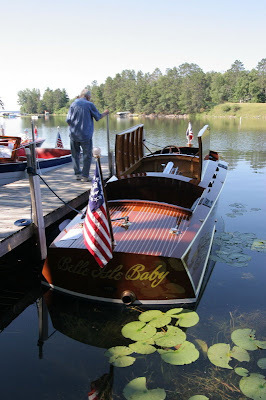 The boat stuff is very personal, you can tell he has a passion for these woody boats. I also like the way he incorporates humanity into the shots in a new way. Not the stiff posed stuff from the 40’s and 50’s. It makes me feel like I am right there, in the moment, with the gift of a better set of eyes. Thanks Randy for letting us all in your head. Crocs. I am Torn... Literally!